Situated along the river Thames, London Docklands is becoming an increasingly popular East London address. It forms part of five different boroughs including: Southwark, Tower Hamlets, Lewisham, Newham and Greenwich. Over the past 30 years the population of the Docklands has more than doubled and since the construction of Canary Wharf the area has become a major financial district. There are many new developments planned for London Docklands, as the Canary Wharf group has recently been granted planning permission for 30 new buildings, 4.9m sq ft of homes, offices and shops. 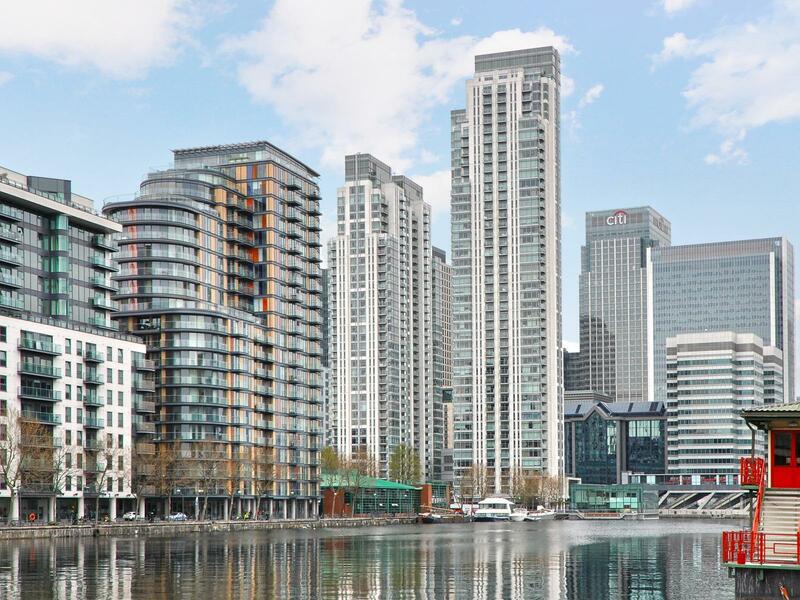 View all of CBRE UK Residential’s new developments in the Docklands below. Please contact our expert team for more information or to arrange a viewing.